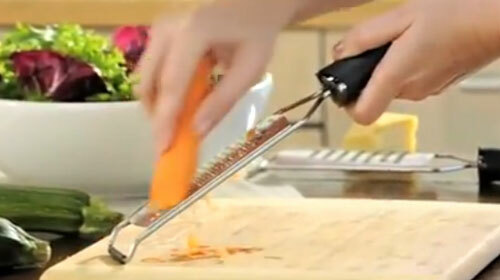 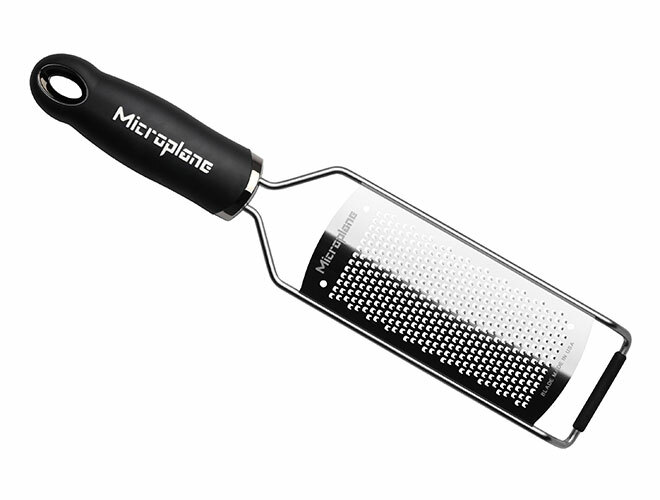 The Microplane Gourmet Fine Grater is ideal for grating all types of citrus peel without taking off the fruit's bitter-tasting pith. 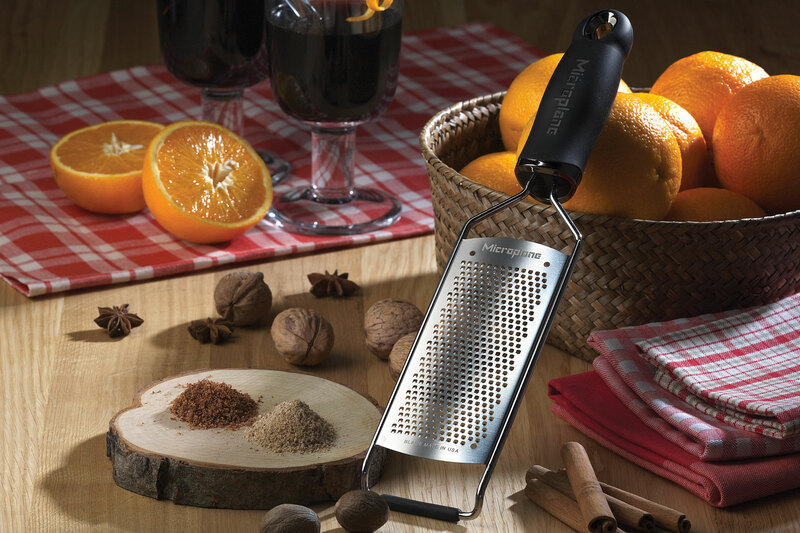 The photochemically etched, ultra-sharp cutting edges makes it the perfect tool for finely grating nutmeg, cinnamon, and cloves that can add subtle or robust flavors to recipes. 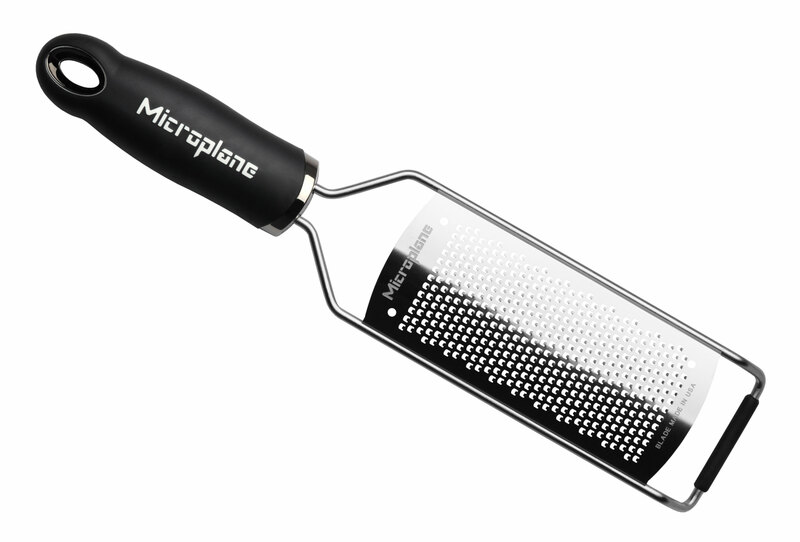 The photochemically etched, ultra-sharp cutting edges This Microplane Gourmet grater is paddle-shaped, giving you a large surface area to make grating quick and effortless. 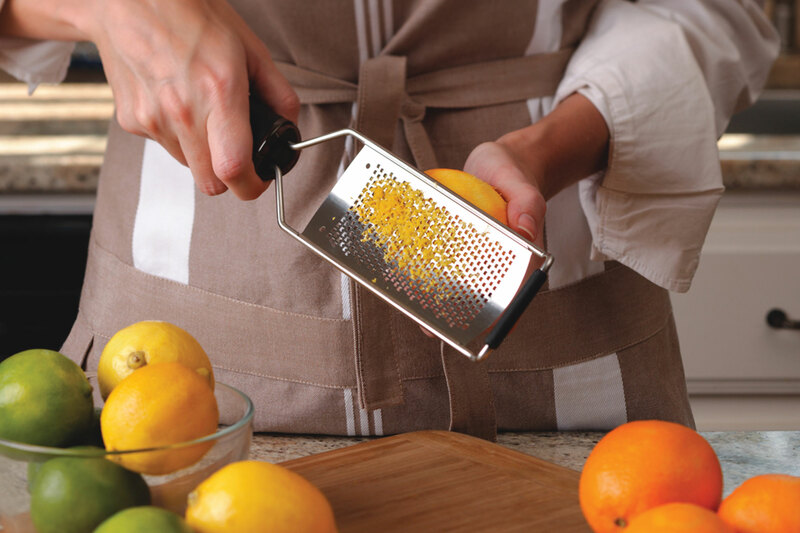 It also comes with a slip-on cover to conveniently store and preserve the extra-sharp surface.